American Prophets includes an A-List of luminaries who have dedicated their professional careers to deep, positive changes through a focus on whole-systems thinking and activation of creative approaches so individuals and society flourish. 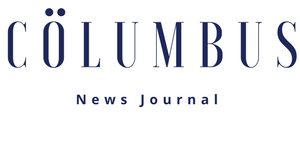 BELLINGHAM, WA, January 31, 2019 /24-7PressRelease/ — The Parent Coaching Institute proudly announces that Gloria DeGaetano, Founder and Director has been included as one of the “A-list whole-systems luminaries” in the recently published book, American Prophets, edited by Seattle poet and renowned interviewer Paul E. Nelson. Mr. Nelson will conduct a book tour in the Pacific Northwest and British Columbia beginning February 3. American Prophets compiles transcripts of radio interviews Nelson conducted from 1997-2005, showing that over twenty years ago forward-thinking authors, poets, and activists were telling us how things could be. Now as we read their prophetic insights we see they actually predicted how things have become. Using evidence-based strategies and a well-researched framework for communication and analysis, PCI Certified Parent Coaches® work with families to help them create awareness of new possibilities. In addition to working with parents directly, parent coaches offer their services to agencies, schools and businesses. The PCI’s acclaimed distance-learning, graduate-level training program, offered in affiliation with Southern New Hampshire University, enrolls students year-round. 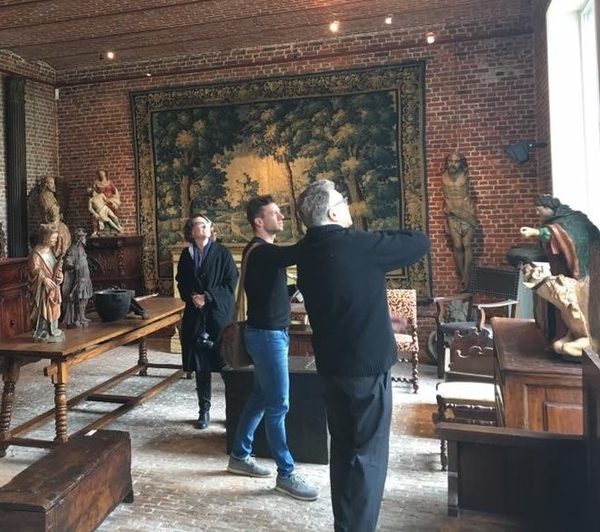 Applications are currently being accepted for the 2019 Spring Term, with an early bird tuition discount offered with applications received by February 22. For more information or to download an application, visit www.ThePCI.org. 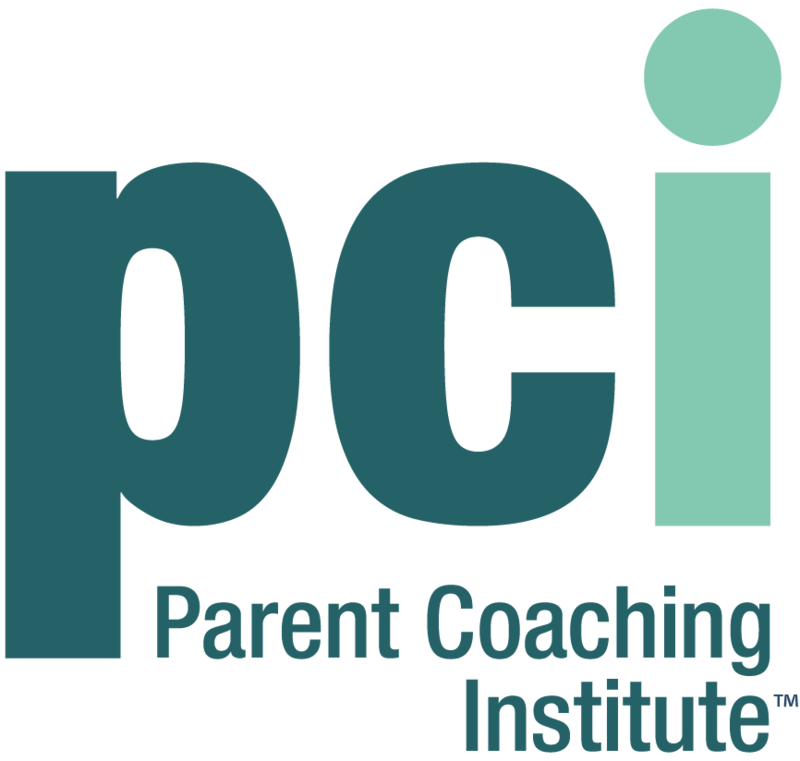 The Parent Coaching Institute (The PCI) is the leading organization dedicated to advancing the parent coaching profession. 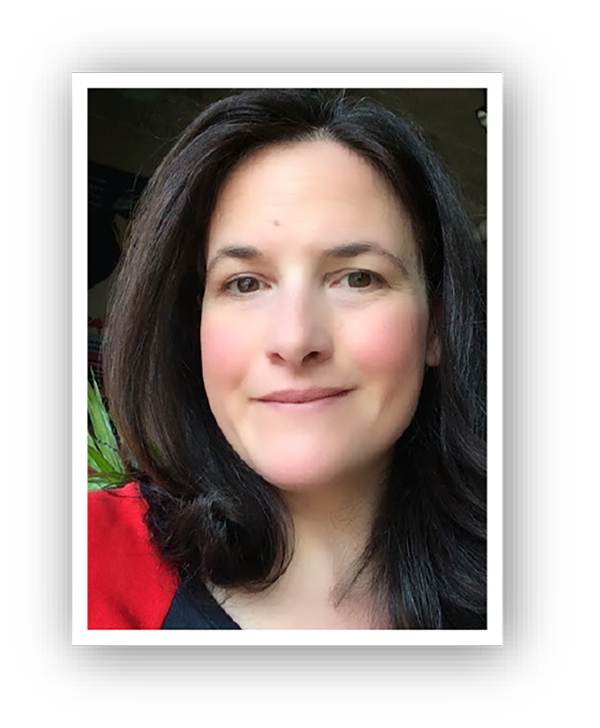 Founded in 2000 by Gloria DeGaetano, it was the originator of the parent coaching industry, and it continues to set the highest national standards with its graduate-level, one-year program for family support professionals seeking Parent Coach Certification®. The PCI is headquartered in Bellingham, Washington. For more information, please visit www.ThePCI.org, or call (888) 599-4447.